New Delhi : In a bid to pay tribute and show respect to Phillip Hughes, the first Test of Indian team against Australia has been postponed. The decision was taken after Michael Clarke said his team is in deep pain and it will be difficult for them to kick start the four match series in less than 24 hours of funeral. - A new date for the match would come after consultation with BCCI and broadcasters. - Phillip Hughes had lost his life after a bouncer had struck on the back of his head. - The funeral of the 25-year-old man would take place on Wednesday. - Australia’s first Test was scheduled for Thursday, but has been postponed now. 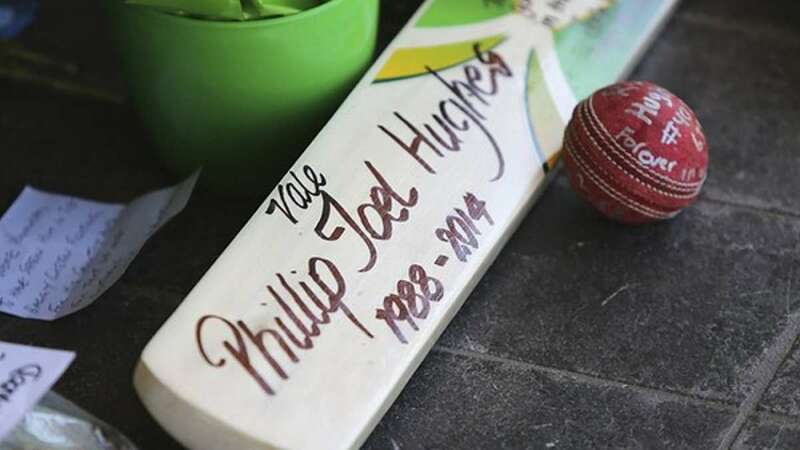 - The whole cricket fraternity showed grief after Hughes was confirmed dead by the hospital. - Michael Clarke also shed tears while addressing a press conference to give info about the tragic death.